( b. 1977) – the founder and director of the Read My World festival in Amsterdam. In the past worked as a curator of the international festival Writers Unlimited. Advisor to the city of Utrecht on cultural matters. 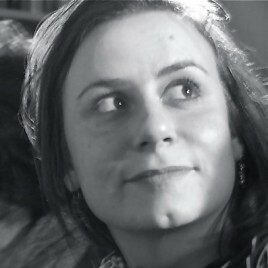 Coordinator of the Amsterdam World Book Capital programme (2008/2009). Cooperates with the Dutch Theatre Festival and Holland Festival. Literary and theatre critic.